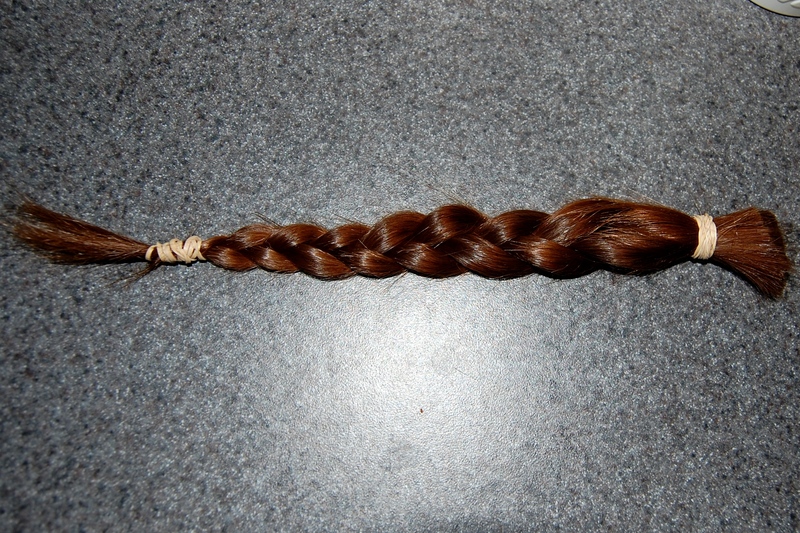 Almost 10 years ago, I donated 10″ to Locks of Love. 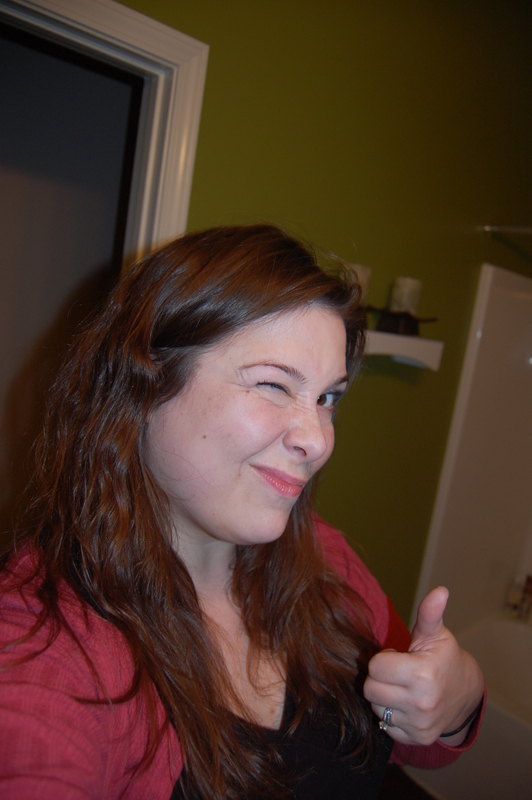 Almost 2 years ago, I had 6″ cut off my hair and regretted not taking off just a few more inches so I could donate it. So, when I realized a few months ago my hair was getting too long for my liking, I decided to let it grow a few more inches so I could cut off the minimum of 8″ I needed for donation. After the controversy surrounding LoL, I decided to go with a different non-profit this time, Children with Hair Loss. This company uses the hair for children who have hair loss due to any reason – disease, chemotherapy, burn scars, etc. 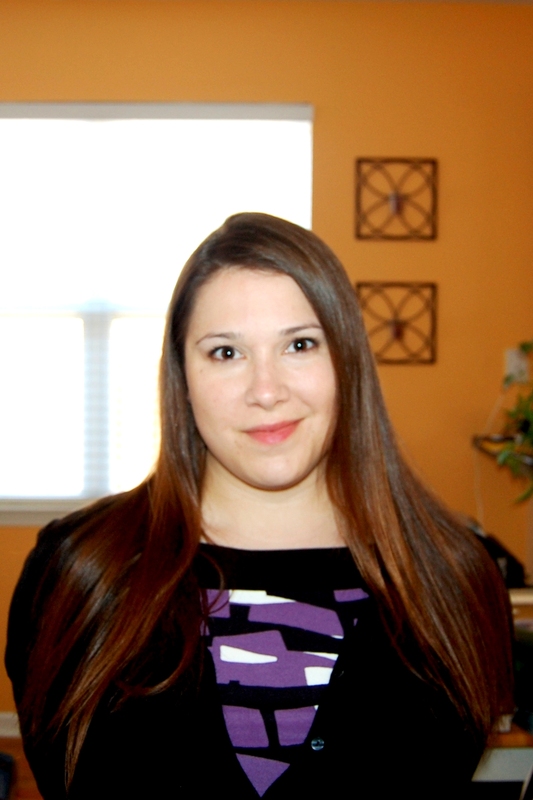 They need a minimum of 8″ and it can be hair that has been colored. My hair hasn’t been colored with permanent color or bleached in probably 4 or 5 years. 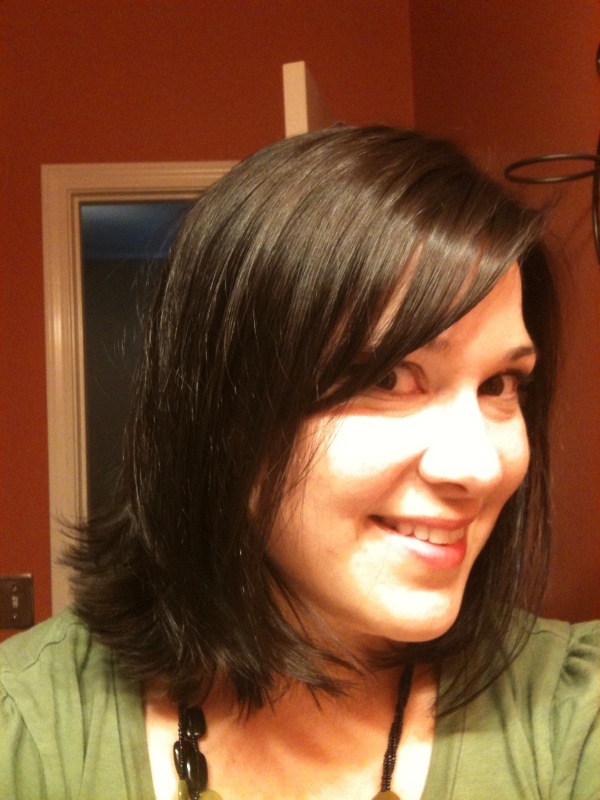 I’m a big fan of going darker, so I just have demi-permanant (fades out) hair color added when I want a color change. Demi-permanent gives the hair a great shine and makes it really soft. However you can only change the tint or go darker with it. I also Vlogged about it. Now I just need to figure out how to style it myself. Lord knows I’m not very talented at fixing my hair. 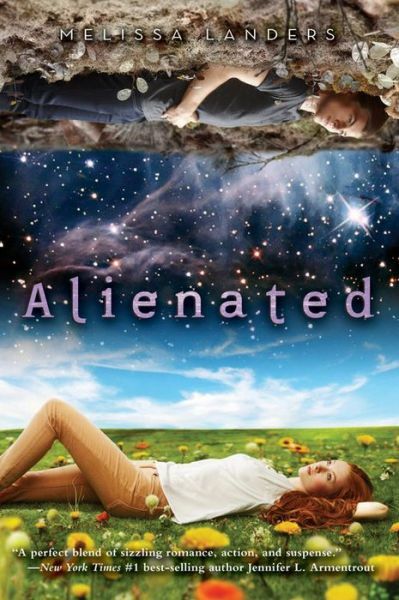 I’ve been an absentee blogger! I started talking about my vlogs and promised to post more of them, then abandoned everyone. For your viewing pleasure, here is another vlog. Dangerous vehicular habits, such as driving while vlogging. This is a couple weeks old and, like my other vlogs, absolutely nothing interesting. Enjoy. A group of message board friends decided to start vlogging. This is new territory for me, as I hate even having my picture taken and I especially hate being on video. Warning: my vlogs are boring. My friends, however, are hilarious. If you go to my youtube channel and look at my subscriptions, some of them just might make your day. Here was my first vlog, in which I show you my office. I’ll attach more later. I bought my last car one month after my 24th birthday. Now, at 31, I finally gave in and bought another one. I’m cheap, people. Cheap. If my car had not been acting up lately, I would have driven it until the wheels fell off. For a variety of reasons, my husband and I decided it made financial sense to go ahead and purchase another vehicle for me, especially since we will need to replace his in a couple of years and want to minimize the time we have two car payments. So, here is the big reveal! By the way, YES, that is still the old Saturn in the driveway. We decided not to trade it in. Instead, we’ll clean it up, put a little work into it, and sell it. I still love that little car! At the ripe old age of 23, I moved to the coast of NC with my Boboman in tow and very little money in the bank. Luckily for me, I became fast friends with a new neighbor in my apartment complex. Erin had a young baby, a recent separation from her husband, and an inspiring story of spinal cord injury survival. Though only in her late 20’s, Erin served as both a big sister and mother substitute for my new home away from home. I spent much of my time in her apartment, playing with her beautiful daughter Emma and eating the delicious homecooked meals she generously shared with me. My job required me to work all holidays, and once again Erin and her family stepped in and invited me to spend Thanksgiving with them. Through holiday and birthday celebrations, as well as regular family visits, I was able to meet and spend time with Erin’s sister Kerry, brother-in-law Ray and their two adorable children. A few years later, Erin and I both moved on from our little apartment dwelling. She got remarried and had another beautiful daughter, I moved into a house with a roommate and eventually got married myself. Now that we are 30-40 minutes apart, I don’t see Erin and her family as often as I’d like, but I try to see them when I can. In 2006, Erin’s brother-in-law Ray was diagnosed with a Chordoma brain tumor. He put up a fierce battle, but passed away in 2008 at the young age of 45. From my interactions with him, I saw Ray as a laid-back, funny family man with a great spirit and I’m grateful that I got to know him even on that limited basis. If you would like to read more about his story, please follow this link. 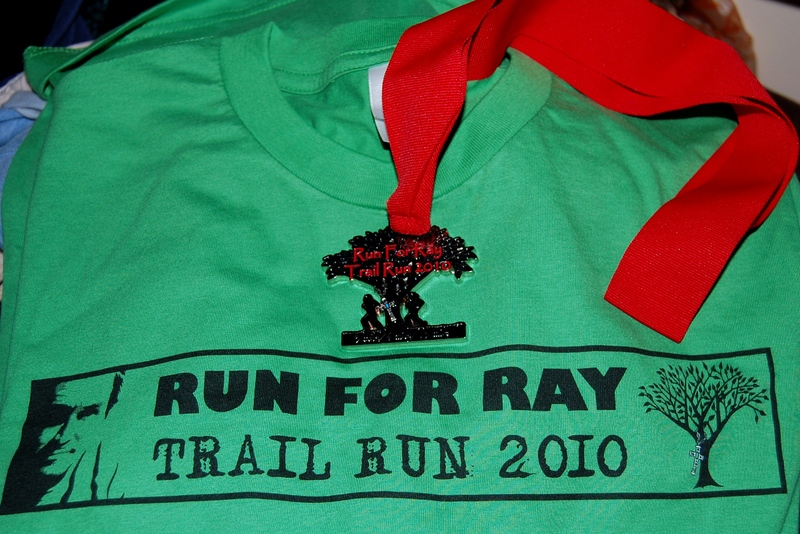 In Ray’s honor, Run for Ray was created to benefit his family and the Chordoma Foundation. I was not able to participate this year, but did send in a donation and they were kind enough to send me a t-shirt and participation medal even though I didn’t earn it. Come rain or shine (or cold or flu!) I plan to make next year’s Run for Ray. If you live in NC or are willing to travel, I hope you come as well. If not, there are donation directions on the website. That was a lot of backstory, but as promised I wanted to explain my Project365 picture from March 9. When I received my tshirt in the mail, I had an immediate reminder to be kind to the new people I meet. They just may become family. As my laziness increases, my hair pays the price. When I first started working at my new job, I took the time to get up every morning, shower, blow-dry my hair and then usually ran my CHI over it to make it nice and smooth. The result = pretty hair. Then, I started getting lazy. Instead, I started showering at NIGHT, right before bed, so I could just get up in the morning with dry hair and straighten it with the CHI. This allowed me to sleep an extra 10 minutes or so, but I literally had to straighten every strand since my hair is naturally wavy. The result = very flat hair. I started getting annoyed with the process of straightening my hair every day, and discovered that it didn’t look particularly bad if I just let it air dry. This meant, of course, I had to switch back to morning showers. The result=wet head for work, limp and wavy hair when dry. It’s winter. It’s cold outside. Wet hair is annoying when I leave for work in below freezing temperatures. I’m still too lazy to dry my hair, so my only solution is to shower at night. However, I’m now also too lazy to straighten my hair in the morning. The result = bed head at work and/or utilization of a hair tie. If you’re lucky, I might take a pic during my lunch break. I’m trying to pretend my hair looks like this on purpose.